As the need for quality milk, cheese, whey and related by-products continue to grow in demand, dairy processing partners are looking to Ampco for more efficient and sanitary equipment – at a cost-effective price point. Ampco is committed to offering a wide range of economically priced products to heed the call for sanitary dairy processing applications. From centrifugal pumps and positive displacement pumps to Ampco’s customized solutions for mixing and blending, you’ll find a portfolio of versatile and durable products that can be delivered quickly. Discover for yourself Ampco’s commitment to the Dairy Industry. Contact Ampco today. At Ampco, we understand downtime means lost production and revenue. Let us be the partner to keep you up and running with pumps excelling in reliability, durability and performance. Ampco pumps are built for maximum durability, performance and flexibility. 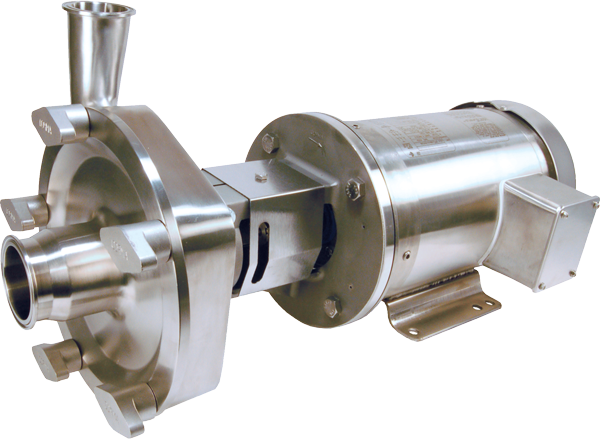 A particular Dairy Industry favorite – the LF Series – is a high-efficiency centrifugal pump with a front loading seal design that can be easily converted to a double seal in the field. Ampco’s LF Series is 3A and EHEDG Certified and handles viscosities up to 1200 cP. When performance and processing flexibility are paramount, the QTS is often the answer. 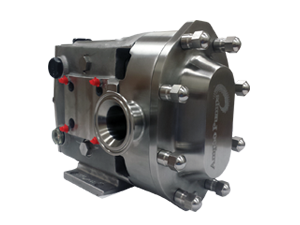 Fully CIP-able and bi-directional, the QTS Twin Screw positive displacement pump provides low shear, is capable of handling viscosities up to 1,000,000 cP, and particulate sizes up to 1.5”/ 3.8 cm. 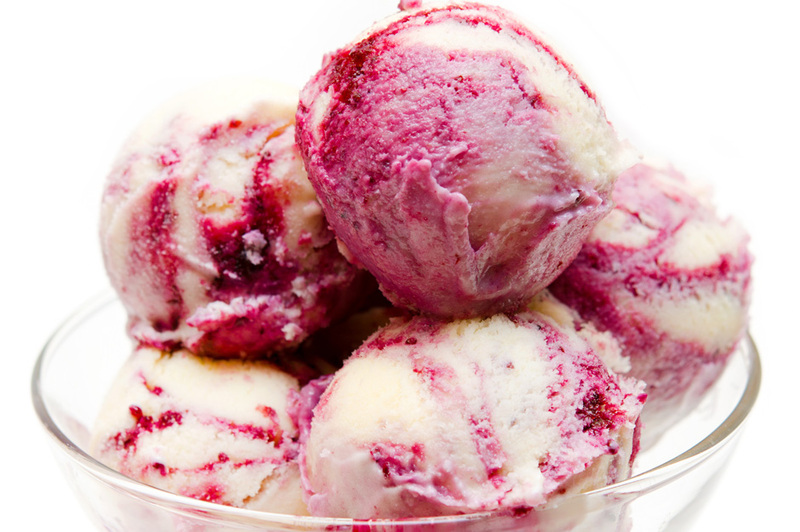 Ampco’s QTS Twin Screw pump is ideal for dairy applications, especially ice cream and yogurt. The QTS is capable of delicately processing soft solids to maintain density and visual integrity. Pumps are 3A and EHEDG Certified. When performance and processing flexibility are paramount, the QTS is often the answer. Fully CIP-able and bi-directional, the QTS Twin Screw positive displacement pump provides low shear, is capable of handling viscosities up to 1,000,000 cP, and particulates sizes up to 1.5”/ 3.8 cm. 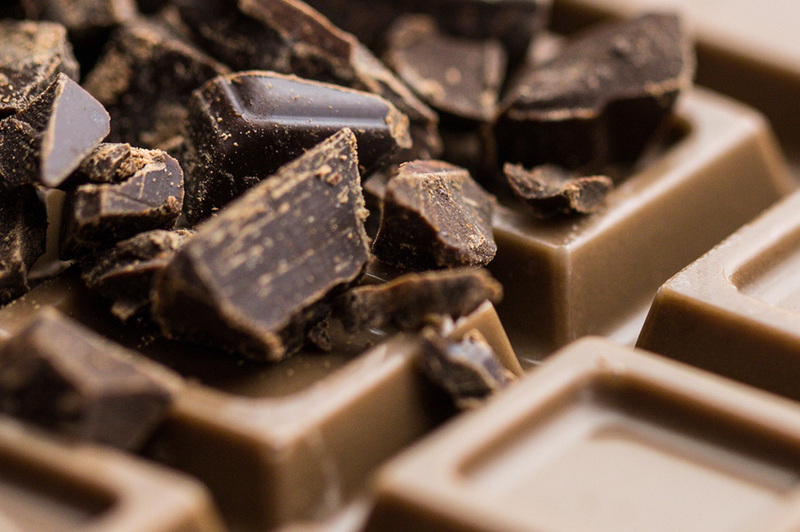 As producers look to increase product shelf life without decreasing the quality of their product, they look to Ampco. 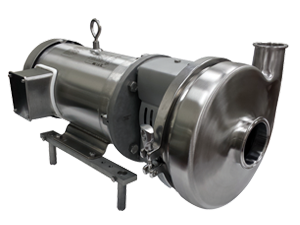 Ampco manufactures the highest quality sanitary pumps mixers and blenders with customer satisfaction first in mind. Products that are simple to maintain, built using quality materials, designed with sanitary requirements in mind and offering the best customer service in the industry. 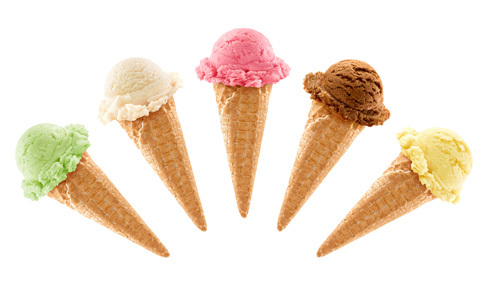 Ampco offers dairy processing plants equipment that is reliable and affordable. Ampco manufactures products that are CIP-able (clean-in-place) for ease of maintenance. And, nearly every Ampco sanitary pump meets 3A Sanitary Standards or is EHEDG Certified. In several circumstances both certifications apply. Sanitary applications are taken seriously at Ampco. The fully-staffed Ampco R&D team is attuned to developing sanitary regulations and answering the need for new technologies. Sanitary applications are taken seriously at Ampco. The fully-staffed Ampco R&D team is attuned to developing sanitary regulations and answering the need for new technologies. Ampco’s ongoing commitment to customer satisfaction is a top priority. That’s why Ampco’s standard delivery is only 1-2 weeks, with some pumps available to ship next day!